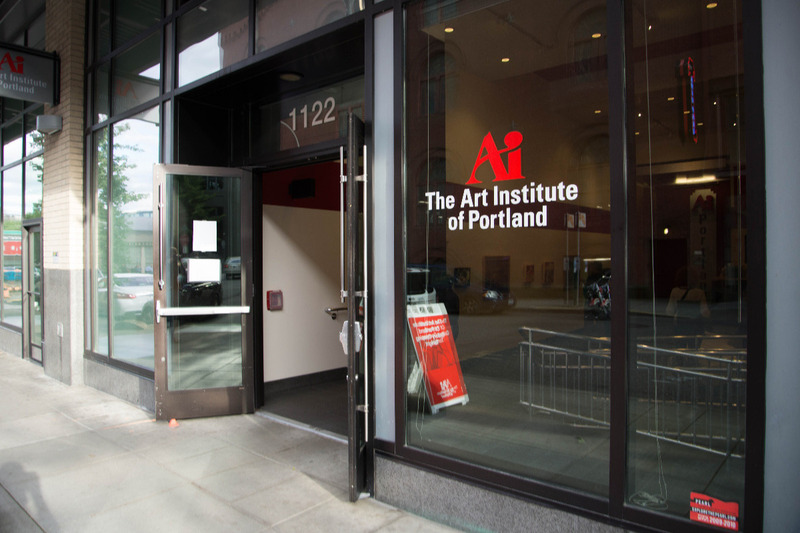 The owner of The Art Institute of Portland, Dream Center Education Holdings LLC (DCEH), has decided to close the college n December 31, 2018, due to financial considerations. We, the faculty and staff at The Art Institute of Portland, would like to buy the college from DCEH and continue to run it, so that we can continue to provide great education in the applied arts to current and future students. To speed up the fundraising, this fundraising campaign is organized as a 90/10 lottery. If we reach the $2 million goal, 10% of it, or $200,000 will be given back to 200 donors via a lottery. Each of these 200 donors will get $1,000. We will use the remaining $1.8 million to make an offer to DCEH. The collected funds will go directly to buying the assets and liabilities of The Art Institute of Portland from DCEH. The $2 million goal is a rough estimate of how much the college is worth. If we reach $1 million in donations by November 1, 2018, an official buyout offer will be made to DCEH. If we don't reach at least $1 millions dollars by November 1, 2018, all donations will be refunded to the donors. Thank you for supporting our fundraising campaign. Please send the link to all your friends and family. Also, if you know of companies that would like to help us by donating money to the campaign, please reach out to them.